Robert Redford has always been Hollywood's golden boy. His career has spanned over five decades. He has played everyone from a relenting columnist in All The President's Men to a aging baseball god in The Natural, to a wild, wild west outlaw in Butch Cassidy and the Sundance Kid. 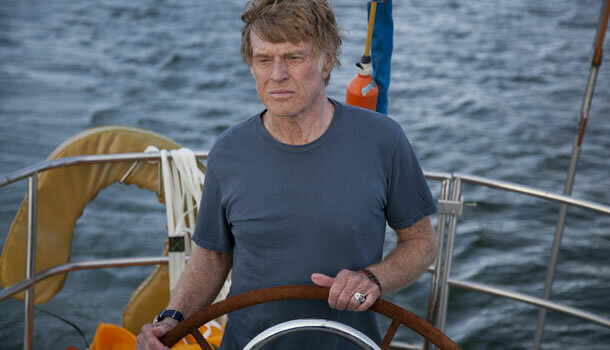 In his latest film entitled All Is Lost, Bob along with the intrically detailed J.C. Chandor, form a terrific mesh of actor and filmmaker. "Lost", with its earthy direction and subtle, held back performance by Redford, placed me tightly in its grip. It's a flick about one man's conflict finding himself in the middle of the ocean (with a sinking ship). Ignored at Oscar time, this thing is a triumph and it's the kind of film Gravity wish it could have been (except for the box office receipts of course). Basically, it's like Gravity on water but with a higher level of fear and discontent. And also for the record, I was even reminded a little of the Tom Hanks helmed Cast Away (despite the fact that said film took place on land, there was still the whole solitude/alienation thing that came into play). In a way, All Is Lost feels like an indie version of those two vehicles just mentioned. And even though it was shot in a studio, scenes of deadly storms and ravaged destruction project to be shockingly real (nothing seemed to come off as CGI enhanced, that's for sure). Beginning with a sort of confusing narration by its star (Redford, the only cast member) and hightailing right into the harrowing events without any character build up, "Lost" tells a simple story with the most intricate, detailing aspects possible. Robert Redford, playing the nameless character "Our Man", is somewhere in the middle of the Indian Ocean (I was trying to figure out why he was so content with being in such a remote area. What the heck was he doing out there?). His boat, named the Virginia Jean, has just crashed into a random shipping container and this creates a hole where water starts to gush in. After "Our Man" plugs up the hole and continues to sail onward, a storm hits, his ship sinks, and he's forced to wane about in a lifeboat raft (with a little tent thingy, how neat). With his food supply nearly gone and almost no water (he can't drink salt water, that's for sure), Redford's character desperately tries to flag down other larger freighters while somehow thinking that he might drift back to civilization (he breaks out a map and uses a navigation device to figure out where he's located). That in a nutshell, is the gist of what's going on. The ending, which I can't reveal, can be interpreted in a couple of different ways. What you see as the audience member, will be left to your own imagination. 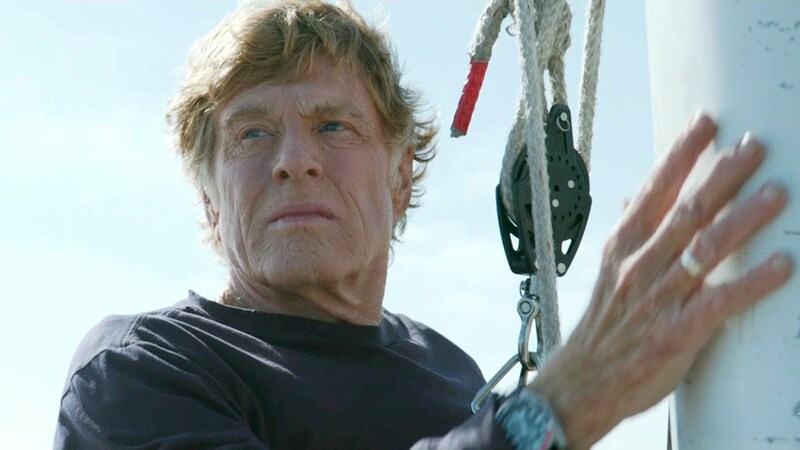 Also, as All Is Lost starts to find its conclusion, the narration from the opening minutes becomes more clear and to a degree, more concise (you'll see). Now to a large extent, I thoroughly enjoyed "Lost". Its greatness lies in its simple story told with fascinating intricacies by its director, and a classically underplayed performance by Robert Redford. Any other actor might scream in pain, cuss, cry, or throw fits in the situation presented. Bob, who's kinda known for underplaying roles anyway, goes for the calm under pressure, quiet persona. He has maybe 2-3 lines of dialogue. But he does more acting with his eyes, his body, and his outright soul. He looks weathered, feels weathered (he's 77 years old and one tough son of a gun), but nails the part. Ultimately, he lets his head movements, his facial tics, and his creaky body flexes do the talking. As for Chandor, he directs "Lost" getting every little detail of survival as accurate as possible. I mean everything from repairing a hole in the hull, to fixing radio equipment, to using a sea anchor, to operating a sextant. Yeah everyone has been talking about Redford's minutes on screen, but you gotta hand it to Chandor for his ability to build tension block by block not to mention shooting "Lost" with a confidence and to an extent, a vast amount of believability. 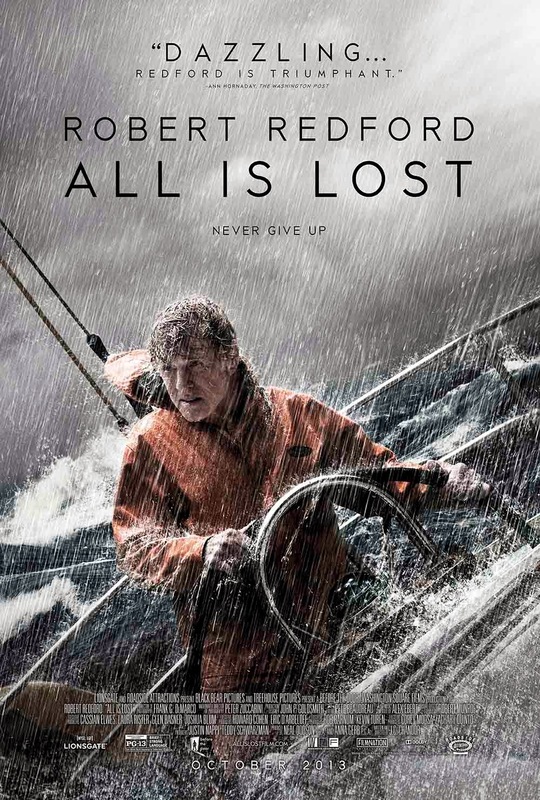 To put everything into perspective, All Is Lost is a thriller, a heartache, and a solemn tale all rolled up into one. 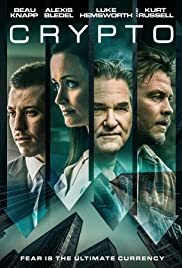 Despite the fact there is only one cast member and almost no dialogue, craftsmanship and coiled up suspense still abound. Truthfully, I would rank this exercise as one of 2013's ten best. If you haven't taken in a viewing, it's time to put it on your must see list. There's no doubt you'd be "lost" without it.